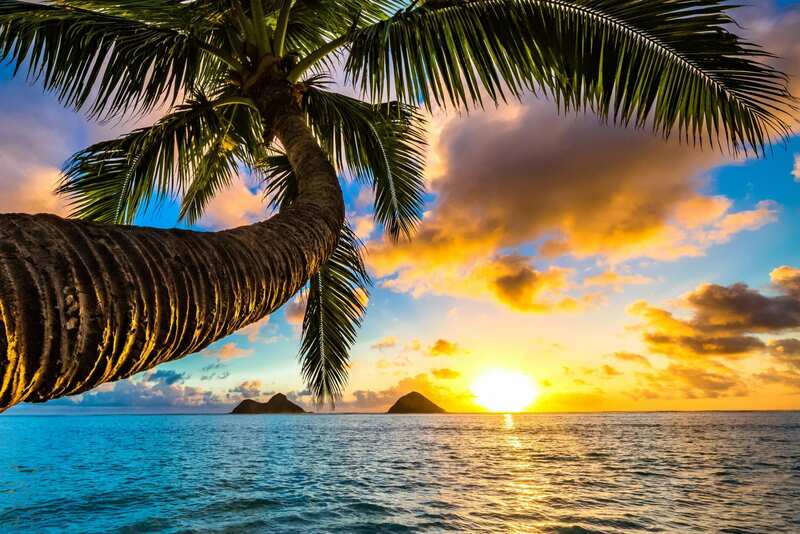 The “Aloha State” is a kingdom ruled by the sun and guided by a warm, welcoming people. Spectacular resorts dot the coastlines and world class dining, shopping and beaches beckon. With six neighbor islands, it can be difficult to decide which Hawaiian Island is right for you. Oahu, Maui, Molokai, Lanai, Kauai and the Big Island of Hawaii all offer magnificent scenery and a wonderful South Seas ambiance, yet all offer their own unique vacation experience. Luckily, frequent air service and island cruises make it easy to get from one island to the next. Visit one, or visit them all – along the way you can learn about the fascinating history of Hawaii, from it’s volcanic birth to it’s induction into statehood. Come and experience the “Aloha Spirit” of Hawaii’s friendly people; and to enjoy a year-round consistent climate and an endless array of activities. The Hawaii of your imagination does exist, and it’s available right now! Select a destination to learn more about Hawaiian travel destinations we can help you travel to!